AMG E53 4MATIC WITH AN ADVANTAGE- 2 SIGNIFICANT OPTION PACKS AS BELOW, THE BEST OR NOTHING ! * DRIVEAWAY PRICING STRICTLY VALID FOR NSW/ACT BUYERS ONLY, if you are from Interstate, PLEASE DO NOT enquire on this vehicle. 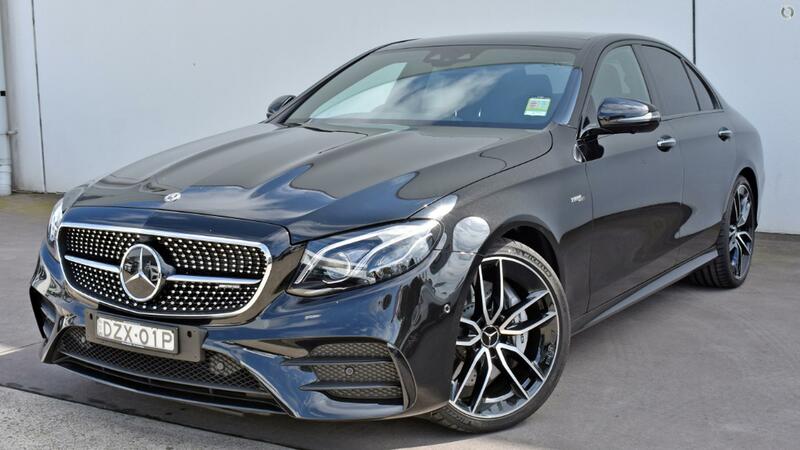 You will receive the balance of new car warranty on this carefully driven company demonstrator, as well as the availability of in-house finance and a state of the art Mercedes-Benz service workshop. We are a family owned dealership with more than 50 years of experience in the Australian Automotive industry and an authorized Mercedes-Benz Retailer. This experience together with our high standards of customer service, honesty, dedication and integrity has made our business to engage the best in the industry. We treat everyone as an individual ensuring we fully understand your needs and requirements in order to offer the best solution for you. We invite you to come and find out how good it is to be part of this growing family. Just send an enquiry and we will contact you soon. Thank you !